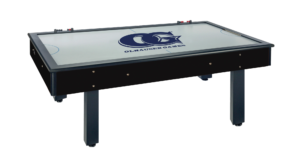 Olhausen is also the manufacturer of our OG air hockey tables. They make a very structurally durable table with adjustable leg levelers without all of the frills on their Signature Series. 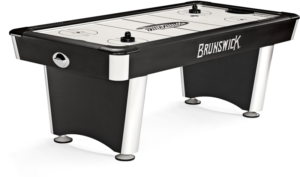 Any of these tables would look great as a furniture piece in your game room. 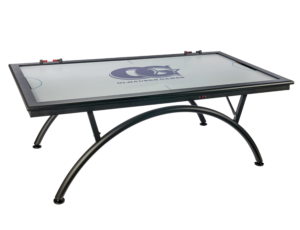 A commercial grade air hockey table that can handle some rough play and still look and play like new. 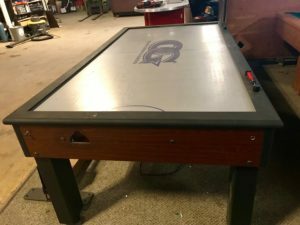 This table has been only lightly used by its previous owner and is a great opportunity to get a heavy duty air hockey table for a great price.